Lighting Rumours editor David Selby features as a special guest on Camera Dojo's latest photography podcast. 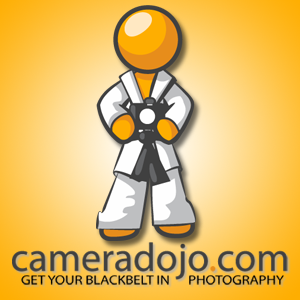 Today Camera Dojo released their 109th weekly podcast with hosts Kerry Garrison and Chris Diset, plus special guest: me, David Selby. We discuss the latest trends in TTL triggering, LED lighting and portable flash. Click here to listen.